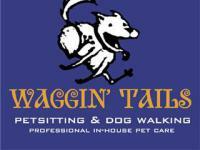 Waggin’ Tails offers customized pet sitting and dog walking as an alternative to kennel boarding. This service provides care for your pets in the comfort of your own home, giving you peace of mind knowing that they are safe and sound while you’re away. 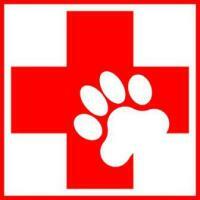 We will take care of your pets as if they were our own, putting their needs and comfort first at all times. 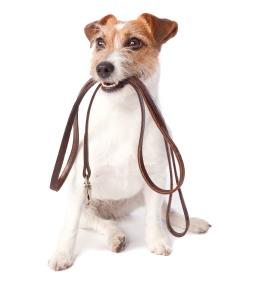 Whether you’re going on an extended vacation, a weekend getaway or are working long hours, Waggin’ Tails will make sure your pets get the attention and love they deserve. 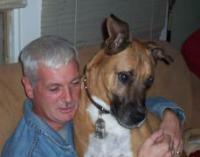 Waggin' Tails has been taking care of people's pets and homes since 2002. We are owner operated which means only Melissa or Michael will be coming to your home. Unlike larger companies, we do not give out the keys or alarm codes to people you do not know or have never met.